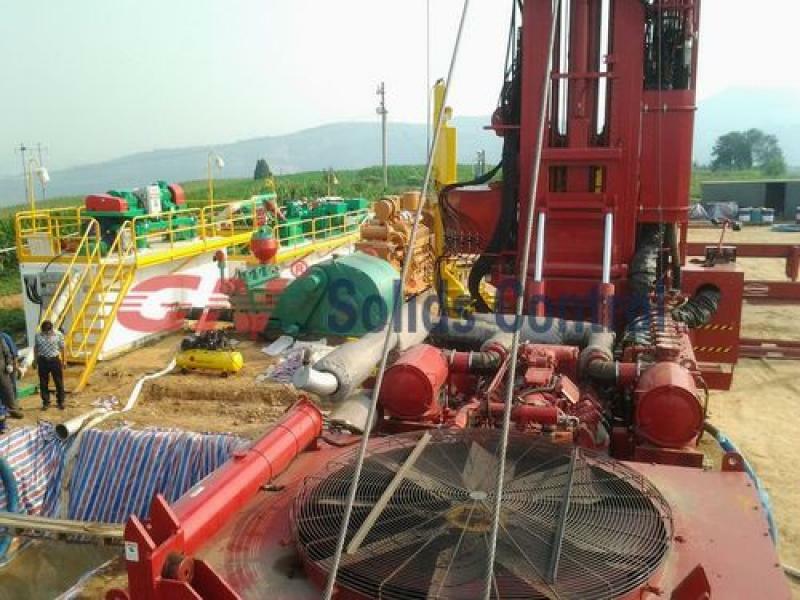 Mud tank, shale shaker, suction line, mud pump, motor, vibrating hose, draw-works, standpipe, Kelly hose, drill pipe, floor, swivel, Derrick, BOP, drill bit, drill string, flow line, wellhead, Kelly drive…,etc. 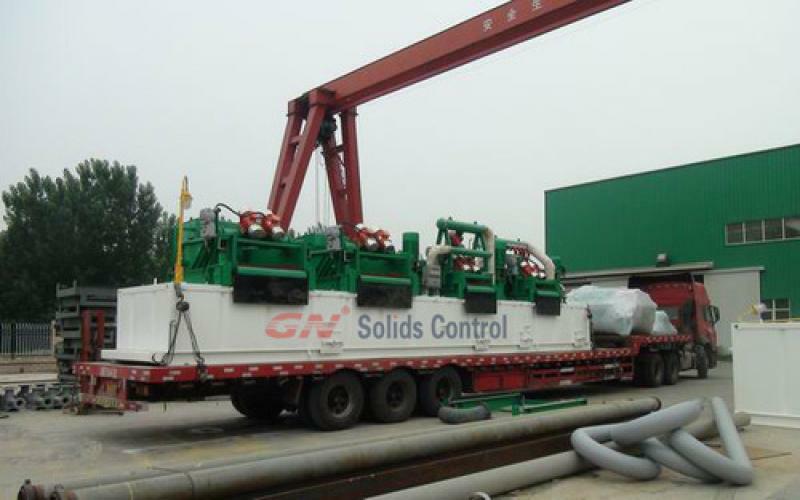 GN Solids control produce mud tank, shale shaker and other solids control equipments, we already exported these equipments to over 60 countries in the world, we also develop drilling waste management equipments which is also used for rig site. Usually they are installed after the solids control system for further treatment of the cuttings separated from the solids control system. Geothermal drilling is the process of creating boreholes in the earth to extract the earth’s heat. Basically it is similar with the other type drilling, like horizontal directional drilling, CBM drilling, water well drilling, etc. Just its treating capacity required is smaller and the separated solids is much fine. So usually they will required decanter centrifuge and shale shaker. 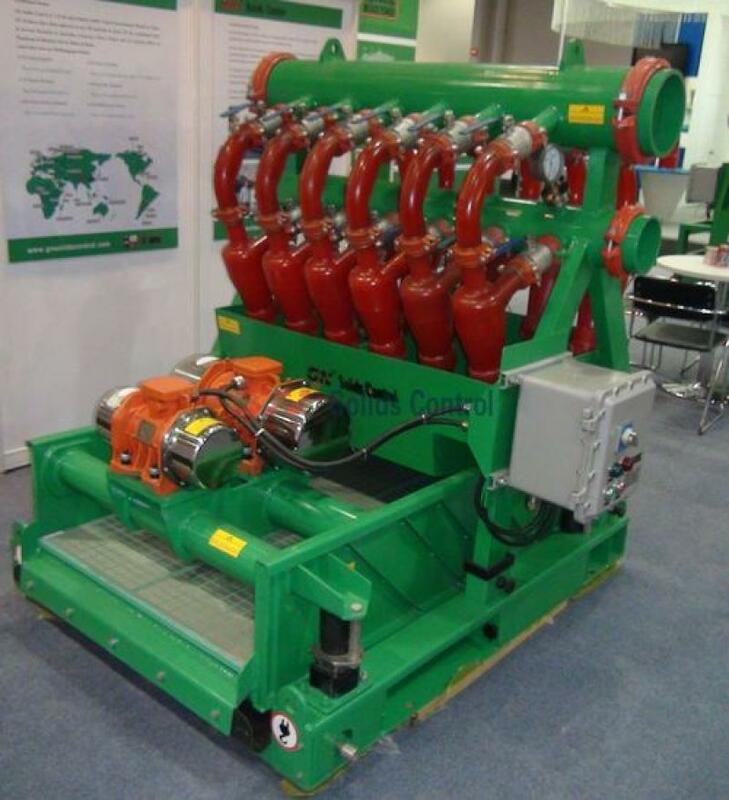 GN designed CD930 vertical cutting dryer is applied to drilling waste management system in the rig site. 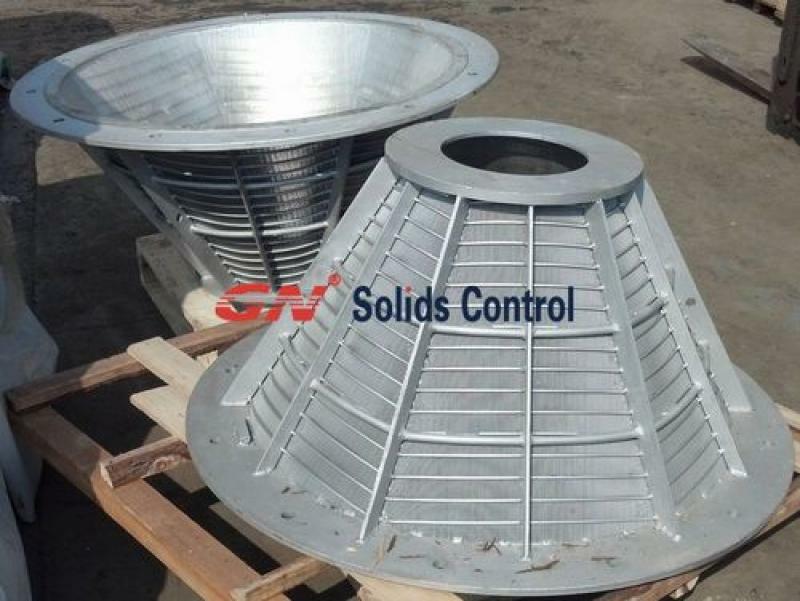 Basket is the main wear parts for cutting dryer, the picture below is cutting dryer basket. Screen opening can be choose by various field test result. The basket material is stainless steel,inside the basket, there are screen, rotor wheel, they are the main components of cutting dryer.